Office furniture serves as a significant outlay for the average business. Regardless as to whether start up or established, few companies can afford to outlay potentially thousands of pounds for their staple office items. We don’t believe that office furniture should cost the earth. 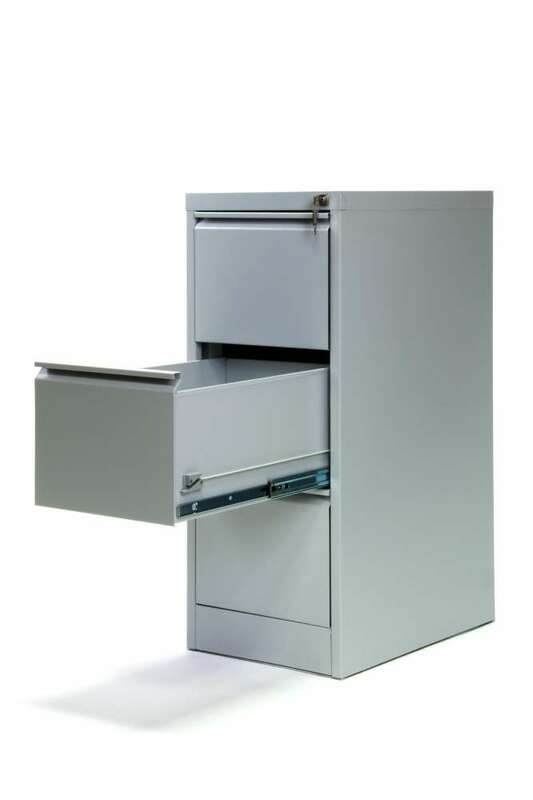 Here you’ll find filing cabinets of robust quality – capable of putting up with everyday office life for many years to come. 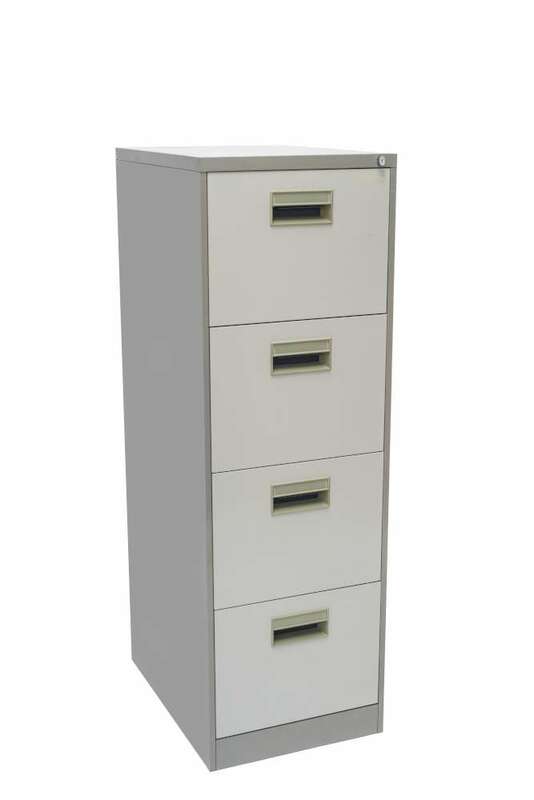 We stock the most well-known of filing cabinet brands, and have styles of every variety – certain to fit into your office décor. This includes cabinets which range from a simple 2 draw structure, to 16 draw set-ups. Find your second hand filing cabinet in London – and await delivery. Simple. 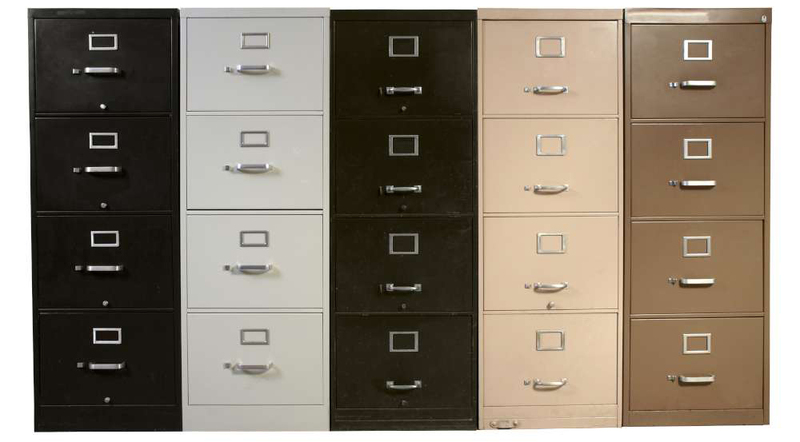 Visit our showroom on Wandsworth Road and discover your filing solution. We’ll then arrange a delivery time that snugly fits around your schedule (you can even choose an evening or weekend delivery if this suits you better). We offer free delivery within a three mile radius. What’s more you needn’t worry about awkwardly hauling your filing cabinet up floors and around corners. Our team will leave your item wherever you instruct them to. 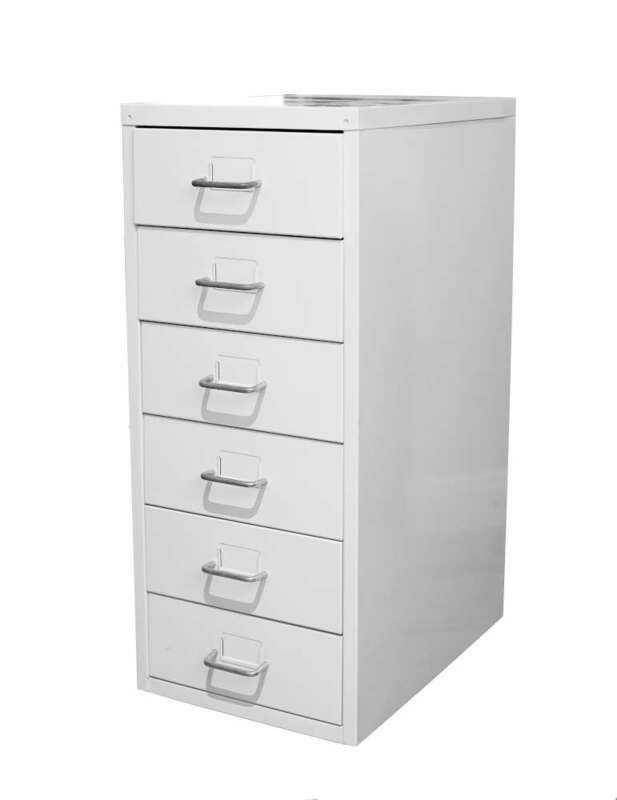 Looking for a specific filing cabinet or bulk purchase?